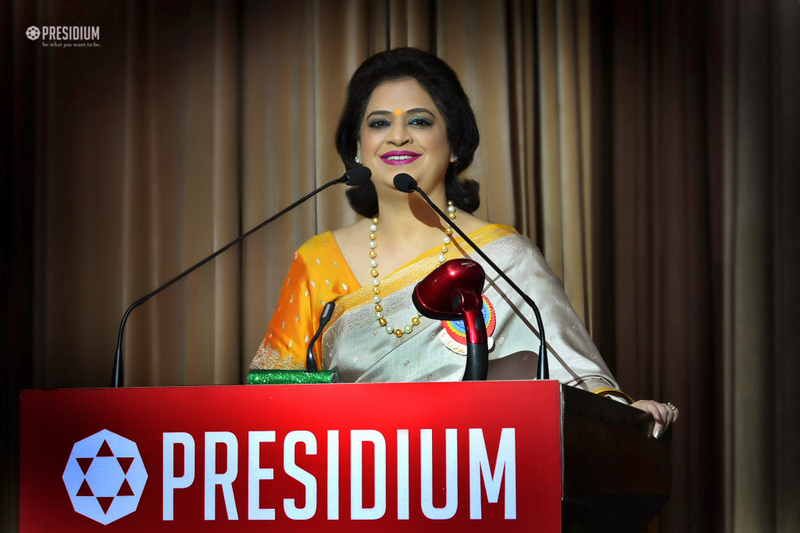 The honourable Chairperson of Presidium, Mrs. Sudha Gupta, along with other dignitaries graced the annual gala ‘Future Fest 2018’ at Presidium Sonipat. 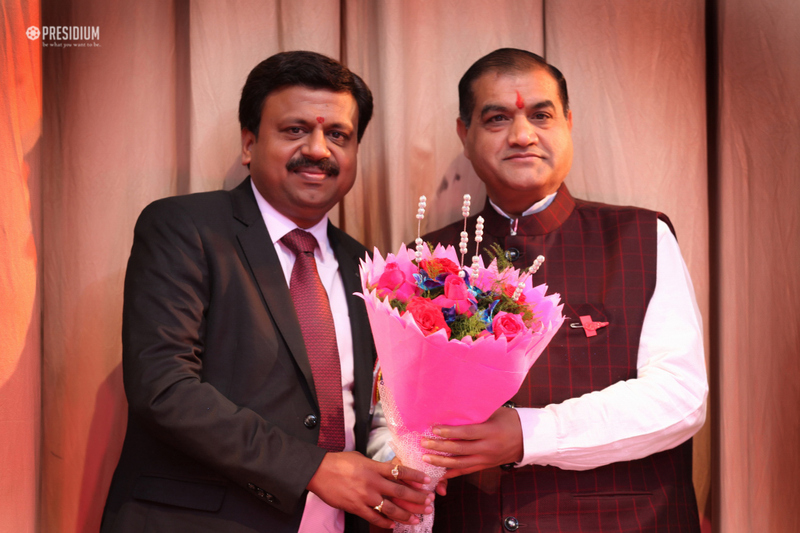 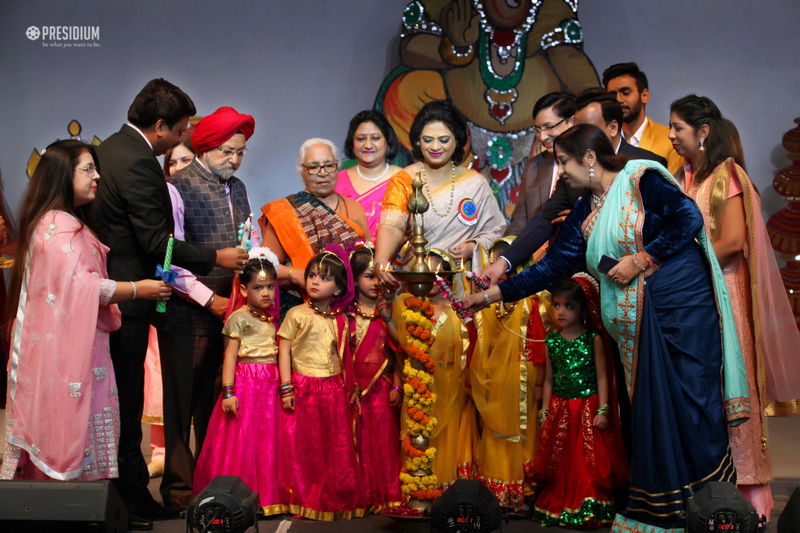 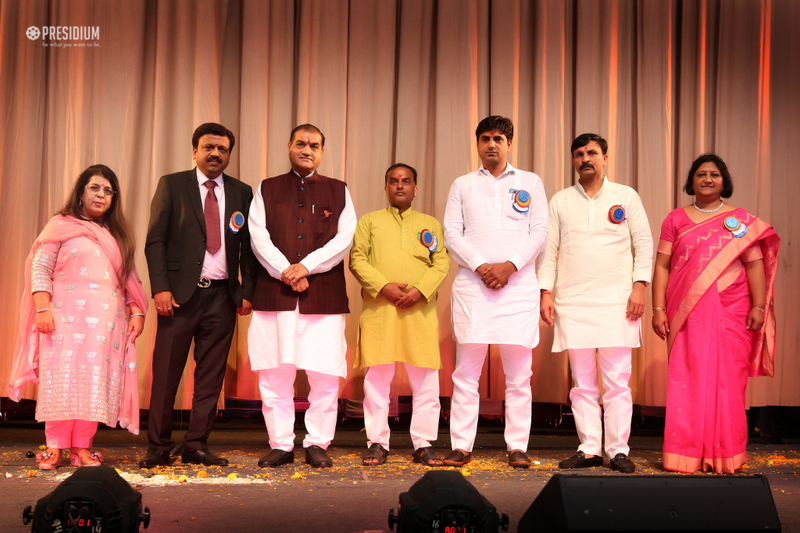 The respected guests inaugurated the Fest with lamp lighting. 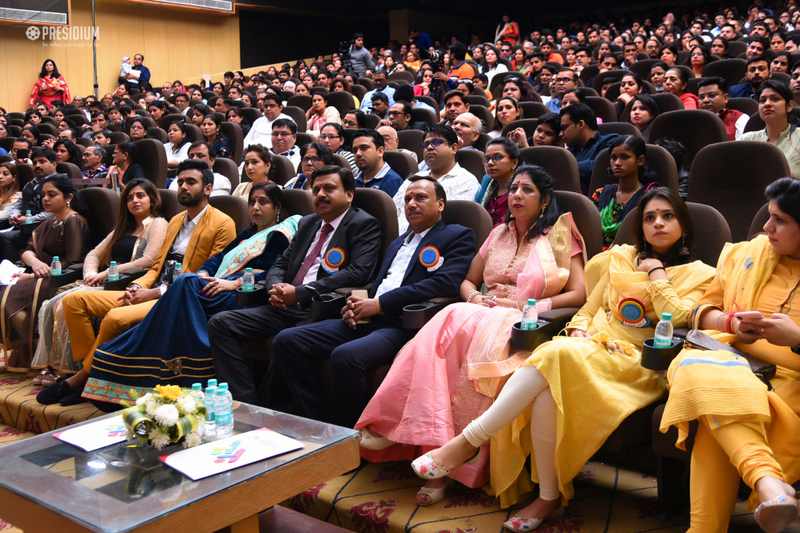 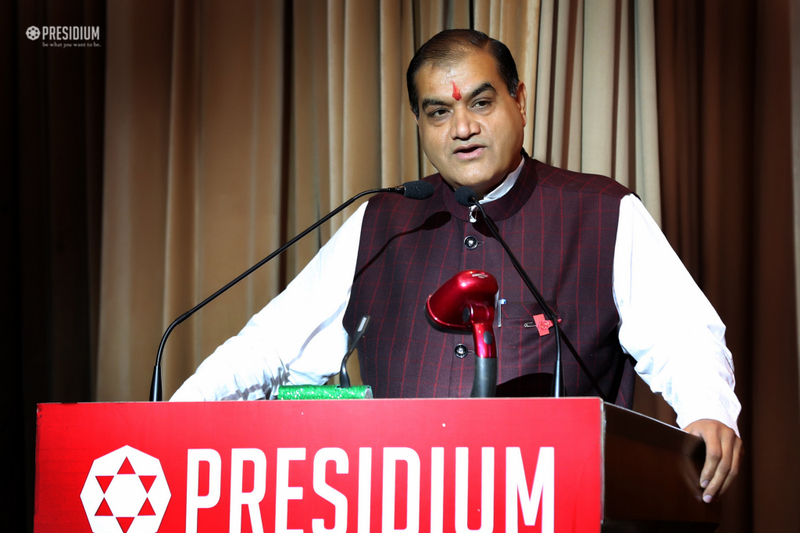 It was a great honour for Presidium Sonipat to host the distinguished guests as there presence motivated the young leaders of tomorrow to present their best foot forward.